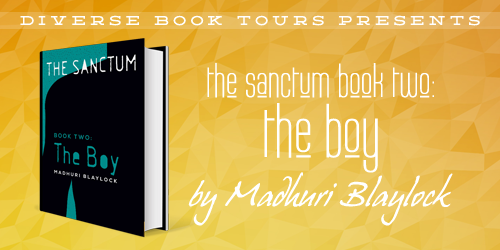 In THE GIRL, Madhuri Blaylock introduced readers to the world of The Sanctum, one corrupted by greed and savagery and hellbent on achieving a single goal: destroying the prophesied hybrid. When one of its most celebrated warriors questioned his allegiances, age-old secrets were unveiled and violence erupted. 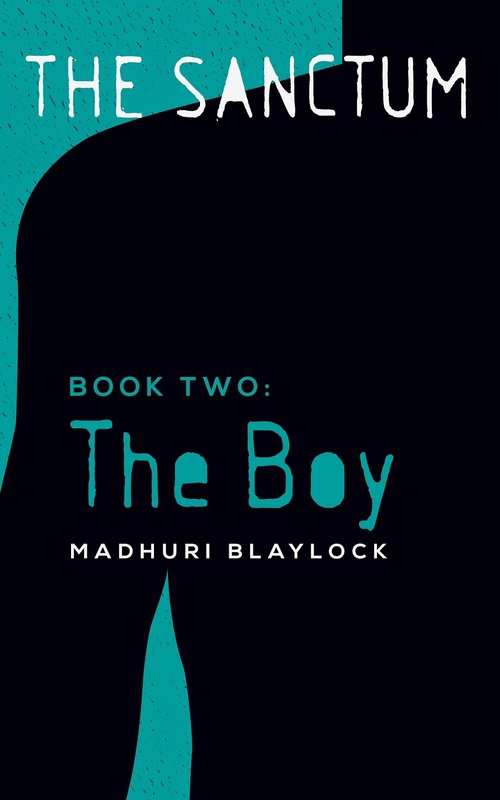 The journey becomes more perilous and intense as the trilogy surges forward with THE BOY. Can you cross the plains of death, collect every piece of your soul and make it back to the land of the living? And if you complete the journey, will your loved ones welcome your return? The Ramyan have been answering such questions since the creation of The Sanctum. A mysterious sect of Magicals, haunting the blank spaces of time and memory, they serve no one but themselves and their higher purpose. They exist on a plane removed from earthly matters, shifting easily between the living and the dead, moving in time to the beat of their own drummer. Dev and Wyatt change all of that when the prophesied hybrid lands on the steps of Rinshun Palace, seeking help for the wounded Class A Warrior. 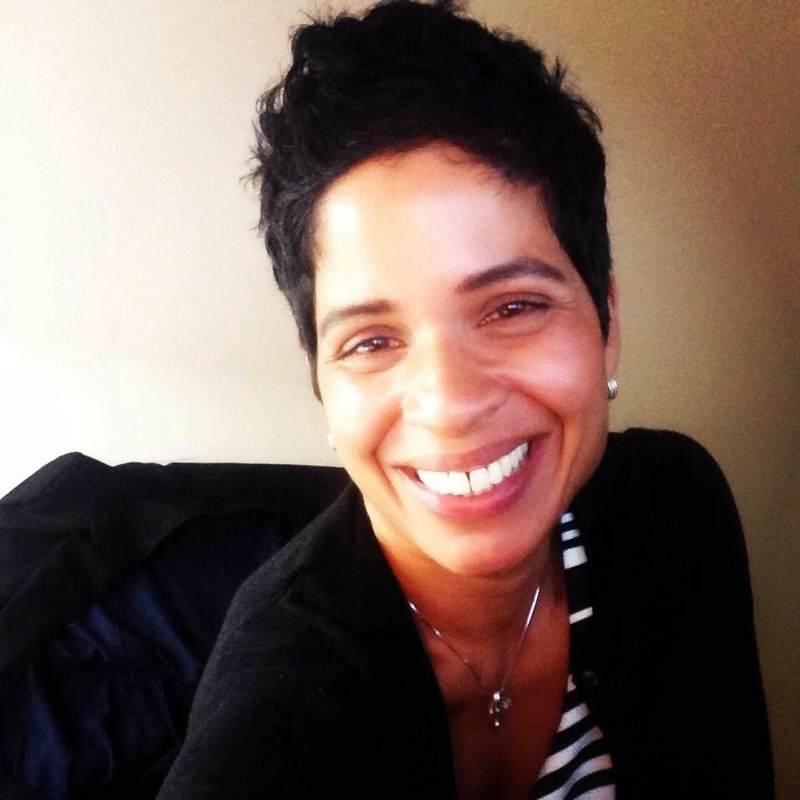 That decision alters lives and sets old agendas back on course. But at what cost to Dev and Wyatt? And does that really even matter? Madhuri is a Jersey City Heights girl via Snellville, Georgia, who writes paranormal fiction and is slightly infatuated with tattoos, four-inch heels, ice cream, Matt Damon, scotch, Doc Martens, Laini Taylor, photo booths and dancing like a fool. 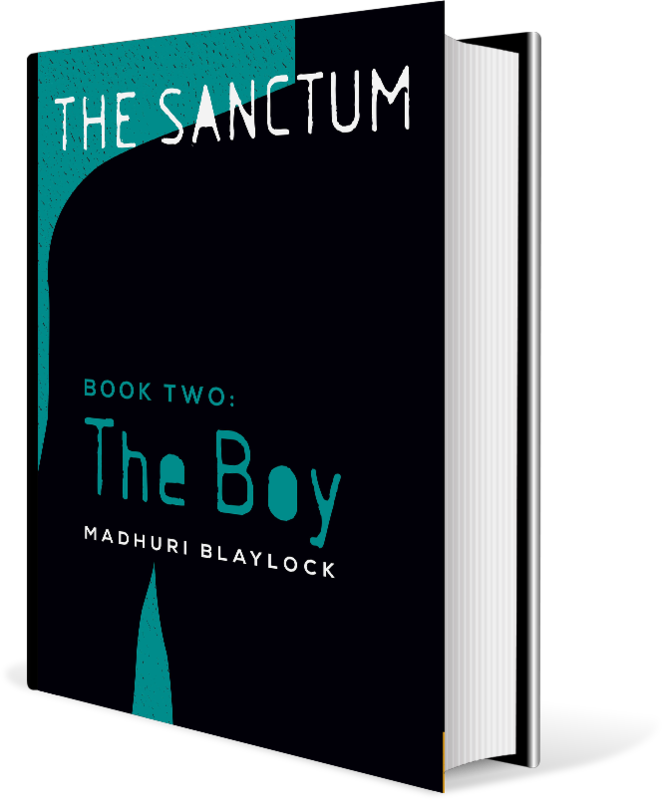 She's currently working on The Sanctum trilogy and hopes one day soon, everyone is walking around with a copy of The Girl in their pocket or on their Kindle. She wants to get a goat and a burro, but since she lives in the city, will settle for some chickens. She's totally chatty so drop her a line any time. As the series continues on into book two there becomes more mini storylines and at times it can become confusing as to which storyline that you happen to be following, although each one is important and will draw the story together at the end. This book was good and followed right along after Book 1. This book was a good book and I gave it a 4/5. I did enjoy it however it had too many mini storylines as well to keep straight.